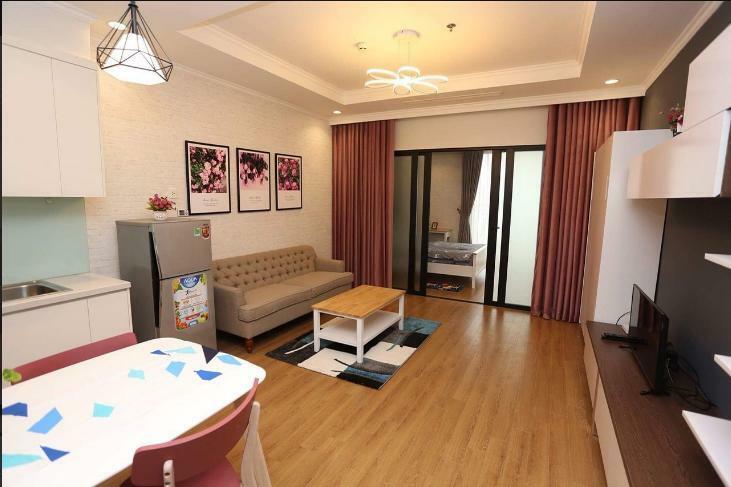 Conveniently located in Hanoi, Royal City Servied Apartment is a great base from which to explore this vibrant city. From here, guests can make the most of all that the lively city has to offer. With its convenient location, the property offers easy access to the city's must-see destinations. 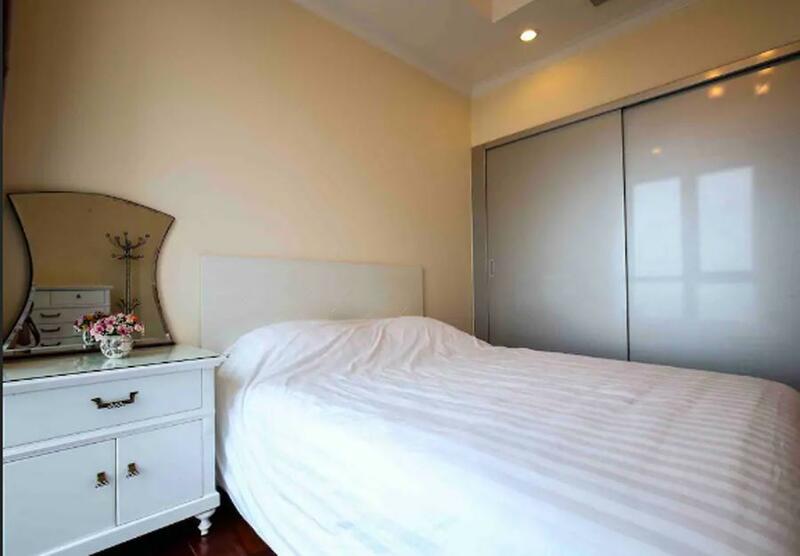 Royal City Servied Apartment offers many facilities to enrich your stay in Hanoi. Facilities like 24-hour security, Wi-Fi in public areas, coffee shop, ATM/cash machine on site, 24-hour check-in are readily available for the convenience of each guest. The ambiance of Royal City Servied Apartment is reflected in every guestroom. flat screen television, clothes rack, free welcome drink, linens, mirror are just some of the facilities that can be found throughout the property. The property's bowling alley, water park, fitness center, indoor pool, garden are ideal places to relax and unwind after a busy day. With an ideal location and facilities to match, Royal City Servied Apartment hits the spot in many ways.